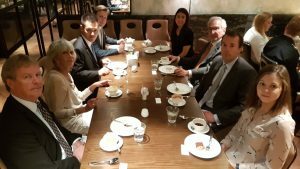 The annual delegation trip to Hong Kong arranged by the Royal Sweden Hong Kong Business Council (RSHKBC) took place between 26 Nov to 3 Dec 2016 and was led by HRH Princess Birgitta of Sweden. 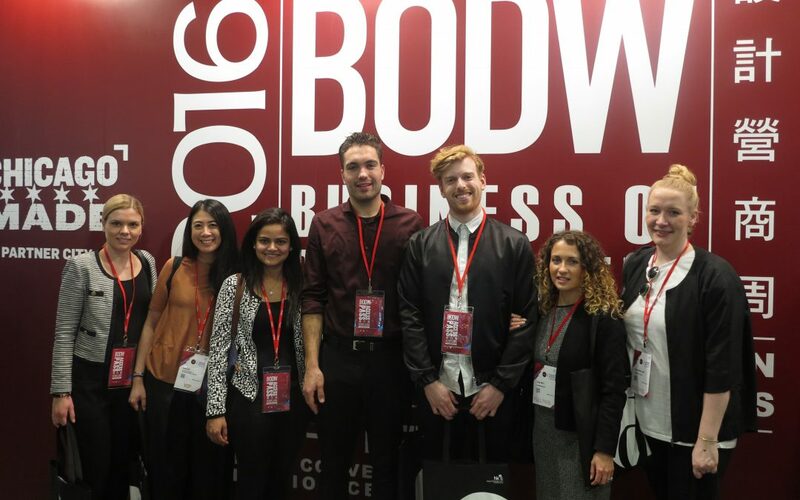 RSHKBC specially welcomed a group of students and directors from Stockholm School of Entrepreneurship, who visited Business of Design Week, the Hong Kong Forum and as well the exhibitions of World SME Expo and Inno Design Tech. 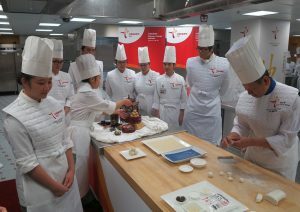 A special study tour was made to the Vocational Training Council (VTC) which is the largest vocational and professional education and training provider in Hong Kong. Among the offered programmes at VTC are Design, Engineering, Hotel, Service & Tourism Studies. 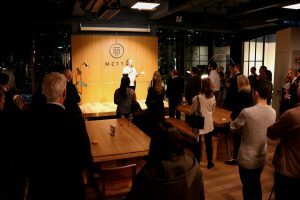 The Consulate General of Sweden in Hong Kong together with the Swedish Chamber of Commerce in Hong Kong arranged a reception during the delegation week at Mettā, which provides a platform for start-ups and multinationals to network and collaborate. In addition, several meetings were arranged with stakeholders in Hong Kong, such as mr Ming Wai Lau which during 2015 donated 50 MUSD to Karolinska Institutet for research purposes.